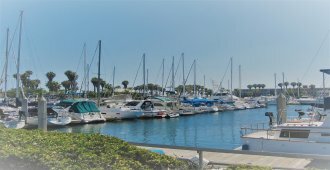 Cabrillo Marina lies at the heart of Port Los Angeles’ West Channel and is the closest mainland marina to Catalina Island. 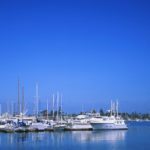 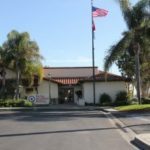 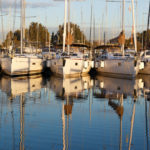 As an established Marina nestled in the Cerritos Channel of Los Angeles Harbor, California Yacht Marina – Wilmington offers a sense of homecoming. 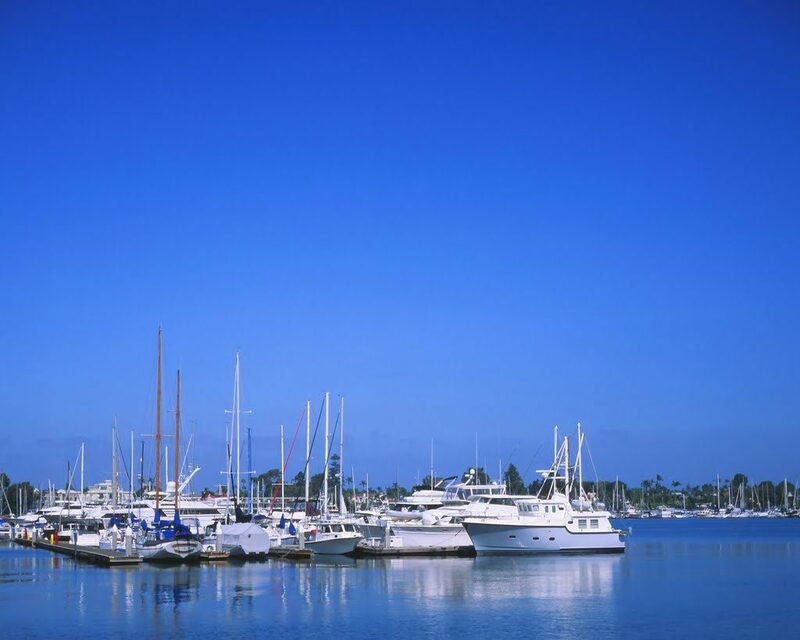 California Yacht Marina – Chula Vista is a peaceful atmosphere. 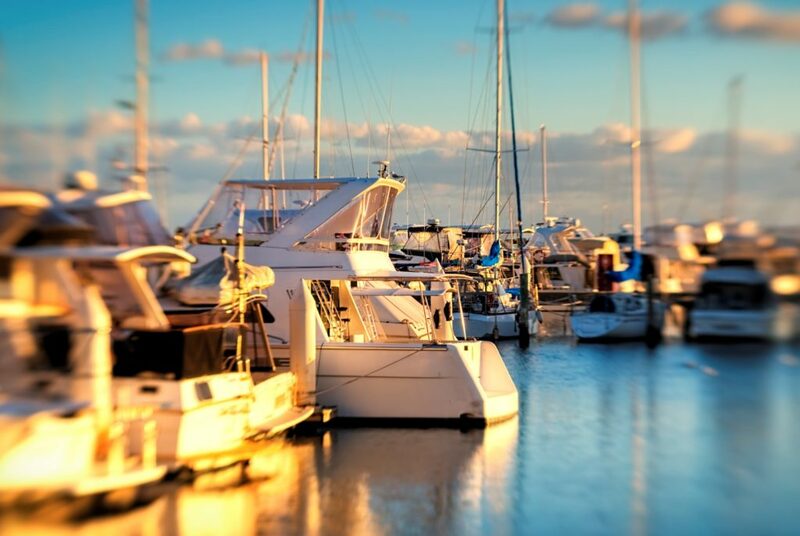 Our marina boasts beautiful sunsets, quaint surroundings, and a garden setting. 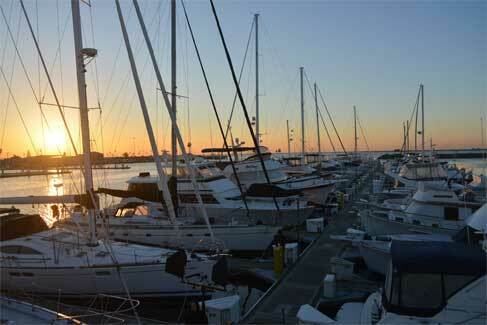 Enjoy active boardwalk events and serene sunsets from your bow. 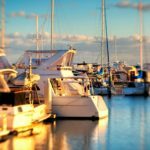 Port Royal Marina provides a unique combination of history with modern conveniences. 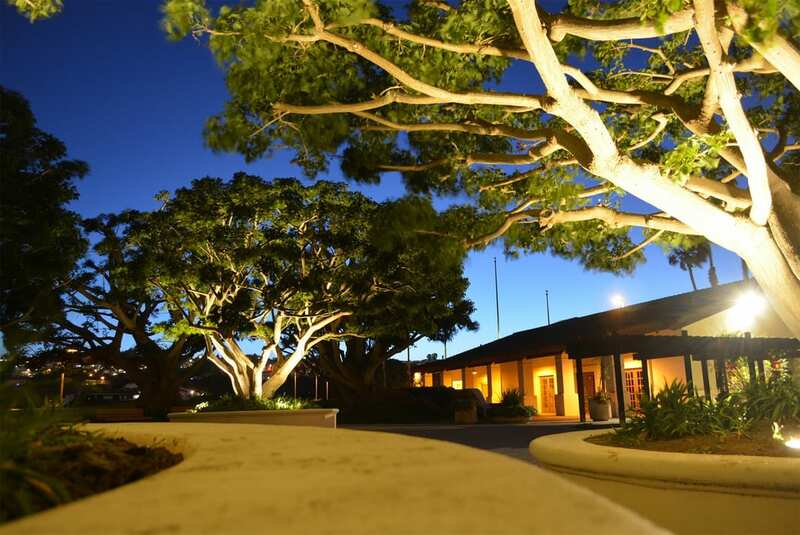 The Plaza is an ideal setting for wedding ceremonies, receptions, community functions, business meetings, and family gatherings. 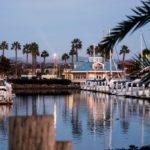 The sprawling, one-story facility is the hub of the multipurpose complex that includes the scenic Cabrillo Marina, a selection of excellent restaurants, and the elegant Hilton Hotel. 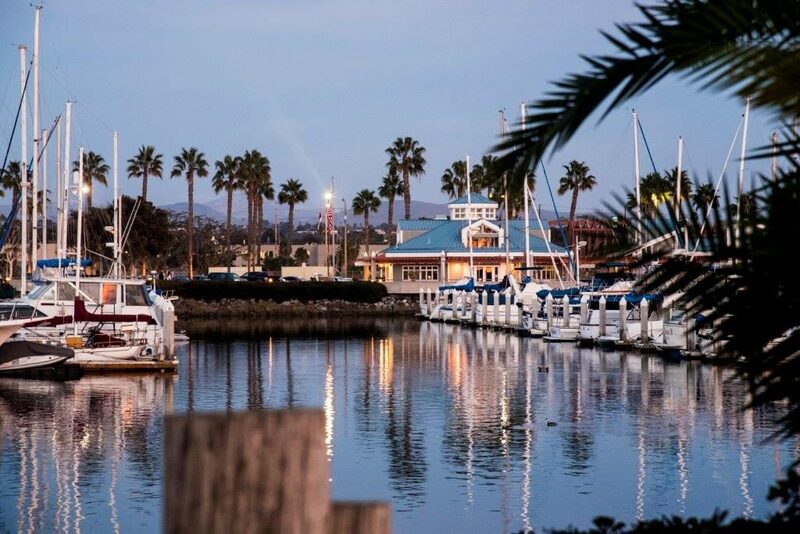 The La Rue C. Thomas Bayside Pavilion at California Yacht Marina-Chula Vista provides an ideal setting for wedding ceremonies, receptions, community functions, business meetings and family gatherings. 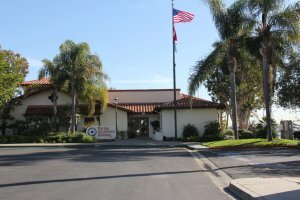 The spacious, recently remodeled facility is bustling with activity and includes picturesque views of the California Yacht Marina and serves up some of the best sunsets in San Diego County! 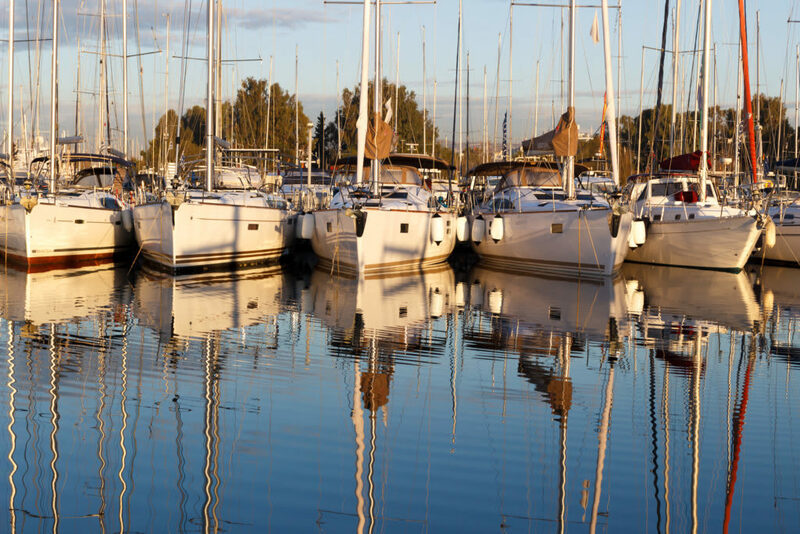 Join The California Yacht Marina Family.